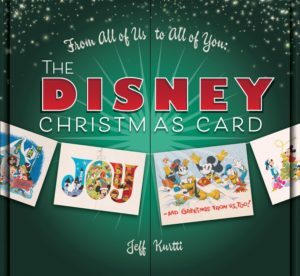 From All of Us to All of You: The Disney Christmas Card by Jeff Kurtti is a book detailing the history of the Disney company Christmas card from 1931 until the 2000s. A card was created each year to celebrate the holiday season and in many cases promote a film, short or park. The cards featured designs and illustrations by legendary Disney Studio artists over the years. The annual tradition started in the 1930s and continued until the year 2000 then in the new millennium instead of a single card for the company cards were created by different divisions/groups. This coffee table format book displays prints of the cards in chronological order showing the exterior and interiors of them. There is a brief description for each including who the principle artist(s) were, the dimensions, and sometimes a little info about the card. Each chapter represents a different decade and the main narrative text sets the stage for what was happening within the company during that time period. Throughout the book are Disney Artist Spotlights profiling many of the key designers/illustrators who created the cards, several of whom are Disney legends now. These highlights include John Hench, Mark Blair, Bob Moore, Hank Porter, Tom Wood, Paul Wenzel and Kevin Kidney. 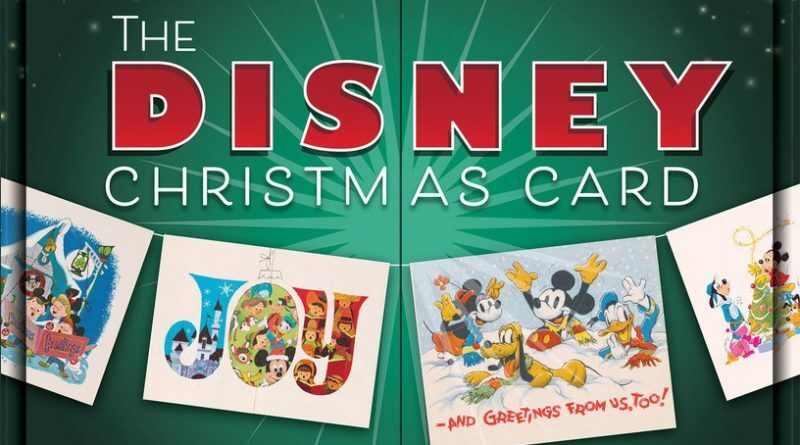 The book also contains 12 removable holiday cards in envelopes distributed throughout featuring rare Disney art. In addition to the company cards there are some scattered other cards showcased such as a couple from W.E.D. which were sent out back when it was its own company. I really enjoyed reading this book. Seeing all the great artwork over the years and what was chosen for the annual card was really interesting. The brief corporate history lesson and profiles on the artists were a nice plus. The 12 additional cards that you could take out and look at were great, but they made reading the book a little awkward. Adding to this awkwardness was the choice of a “Theater Style” cover. The book opens from the center of the cover. This makes for a unique first impression but was a little challenging to read with the pages extending beyond the front cover. 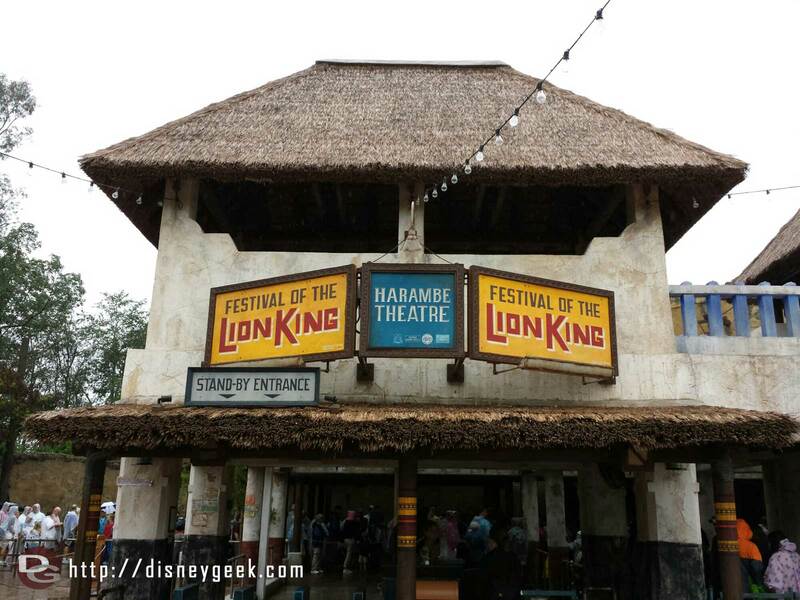 Jeff Kurtti should be familiar to many Disneygeeks. He has written numerous books over the years. Recent titles include Practically Poppins in Every Way: A Magical Carpetbag of Countless Wonders and Travels with Walt Disney: A Photographic Voyage Around the World. From All of Us to All of You: The Disney Christmas Card will make a great addition to your library if you enjoy Disney art and Christmas. The condensed history lesson/overview added to the enjoyment of reading this book, but the artwork is highlight of the book. 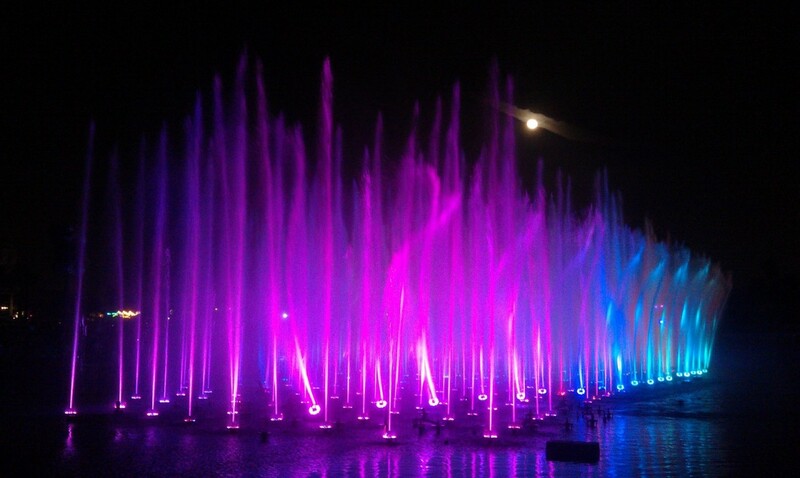 Time for World of Color.